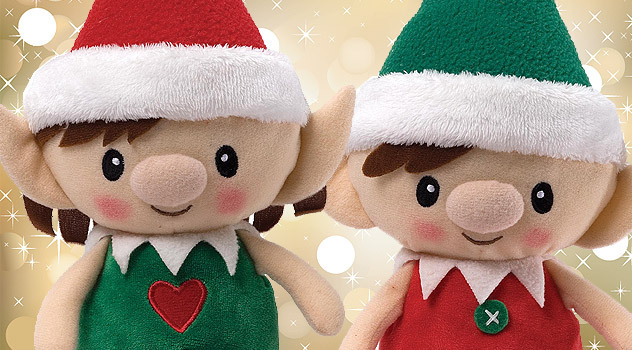 We’ve experienced record demand for Christmas Elves this year from UK families. Elves have been flying off the shelves since early September. After Hurricane Sandy hit the US East Coast in October our deliveries were delayed. The unthinkable happened: we were left with no elves on our warehouse shelves. 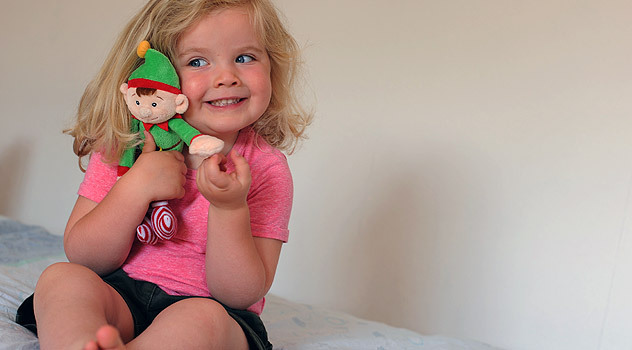 The good news is Santa’s Elves dolls are back in stock, with enough time left for UK families to enjoy this timeless festive tradition this year, so no-one will be left out! 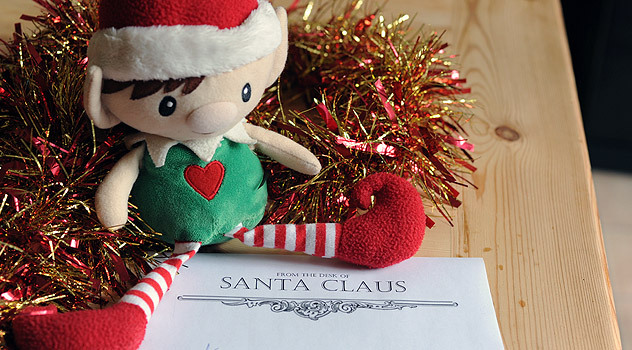 The Christmas Elf Tradition, which is already popular in the States, is now booming this side of the Atlantic. 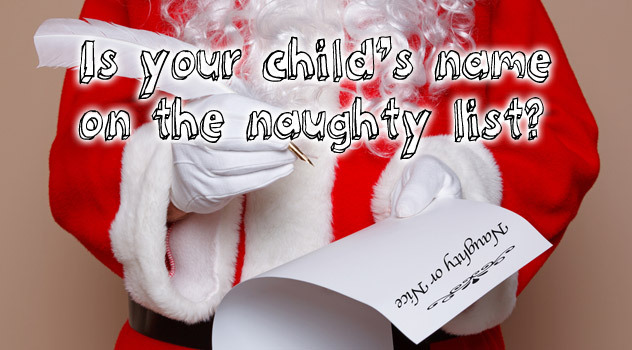 The idea is that one of Santa’s Elves is invited to live with your family until Christmas Eve. 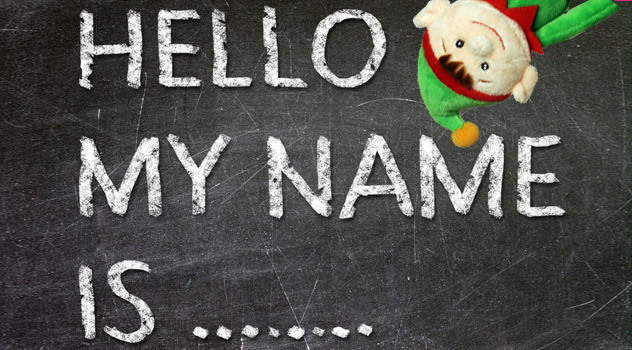 On 24th of December, the Christmas Elf must then return to the North Pole to report to Santa on the child or children’s behaviour. 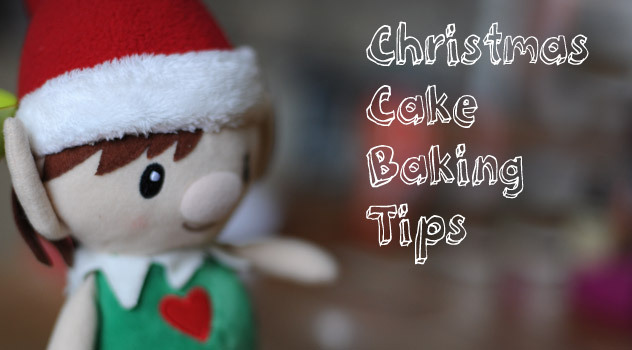 This magical tradition gets the whole family involved in activities, tricks and little surprises that bring Christmas sparkle into your home! 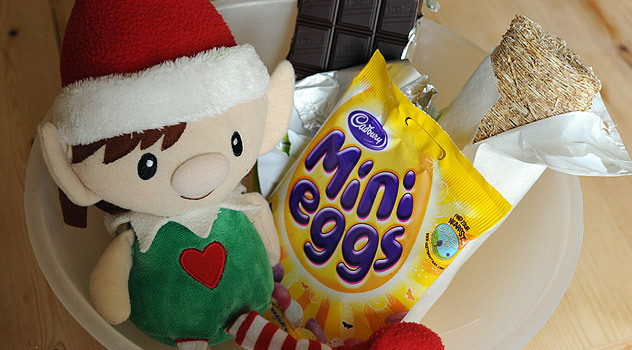 Christmas Elves are notoriously mischievous. Their magic midnight pranks and tricks are known to keep young hosts entertained and enthralled in the run up to Christmas. 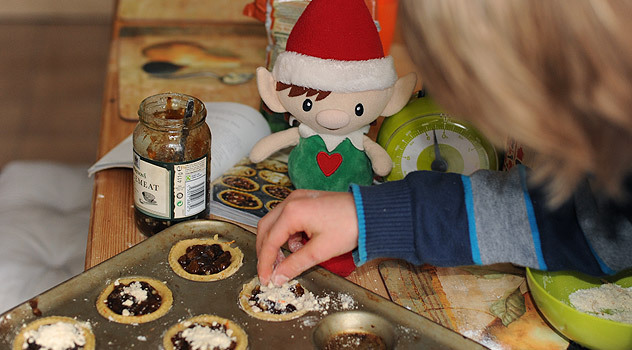 Check out our Fun Christmas Elf Ideas to see what your elf might be up to. With the tough economic climate, many families are feeling the strain on their finances, and it’s especially difficult at this time of year. 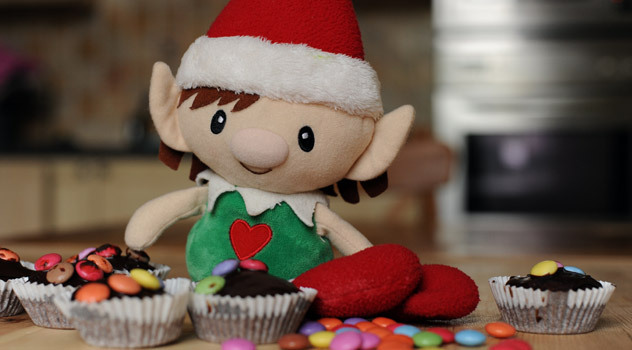 The Christmas Elf tradition provides a relatively inexpensive way to capture the magic of Christmas for your children, and have fun together as a family. 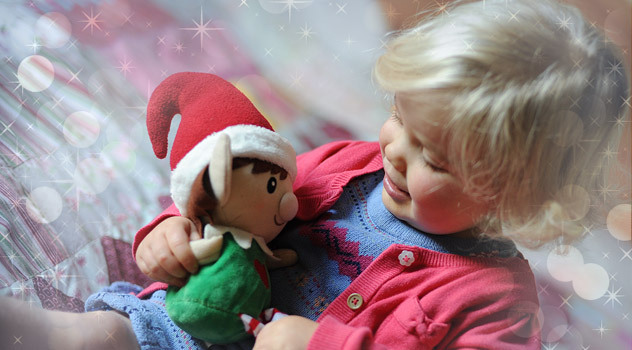 You can buy a Christmas Elf doll for less than £10, then all you need is a little imagination and creativity. The fun is not restricted to parents and grandparents! 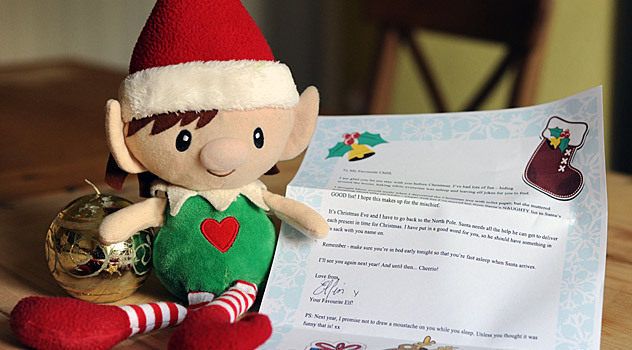 Our Christmas Elves have also proved popular with teachers for nursery, infant and even primary school children. 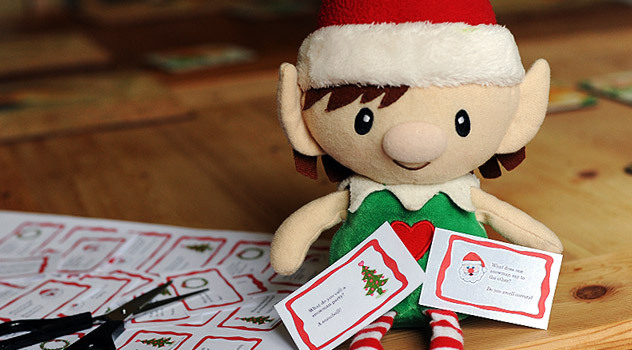 The teachers use Santa’s Elves as a fun and engaging way to help children with numeracy and literacy skills. 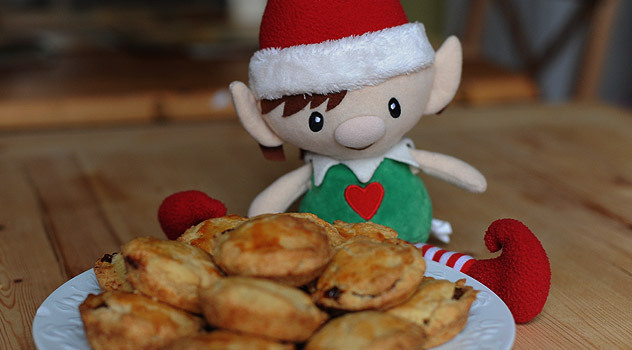 Hi there, do you have any of these available to order yet as the links do not show these elves. 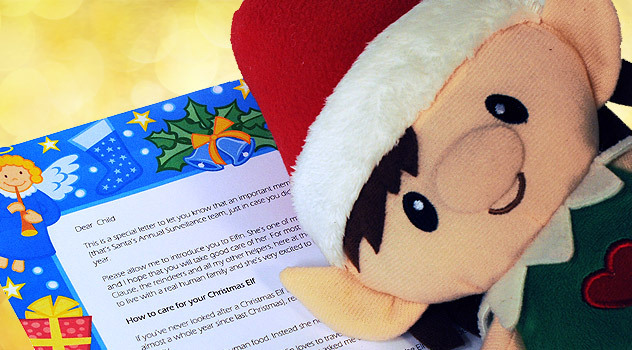 Hi Andy, Thanks for your message we do have a new elf model this year http://www.bigfatballoons.co.uk/product.php?products_id=413. It will be available from September. 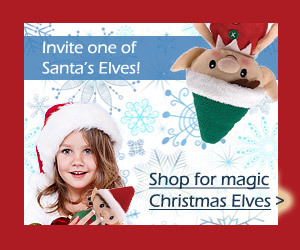 Do u have any of the cute elves in the pictures? The one to buy isnt as cute!! 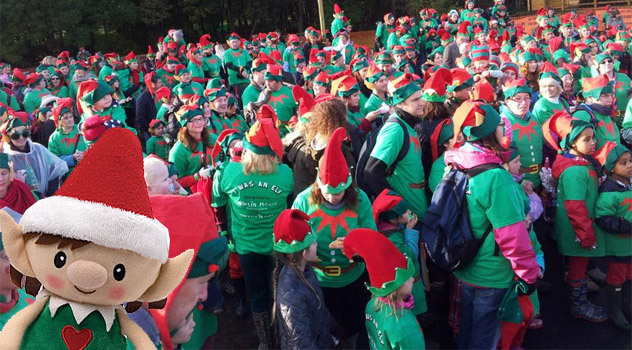 Sorry Sarah – we do only have one model of elves this year. Why have you changed the model? Sorry Vicky, the old model might be back next year. The new model is cute too and has been selling extremely well! I would like a girl elf … can I order one?